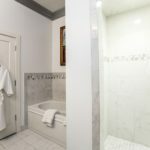 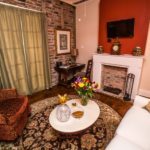 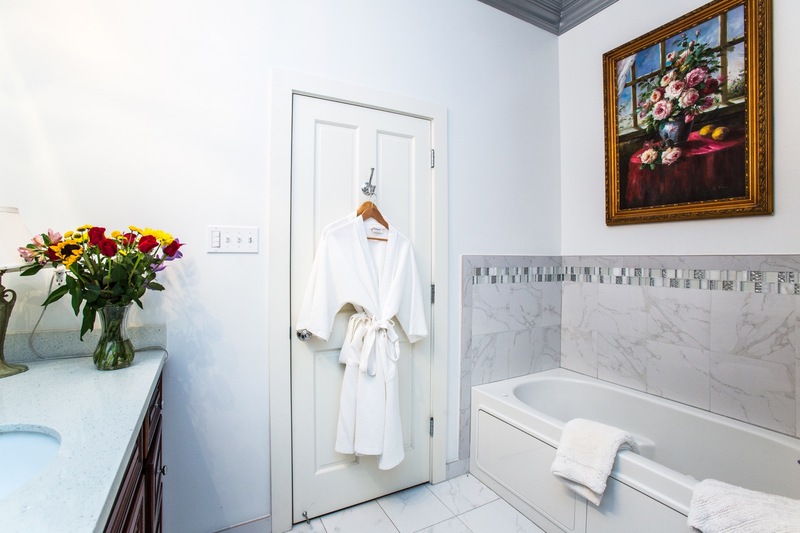 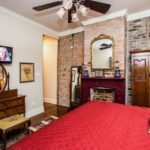 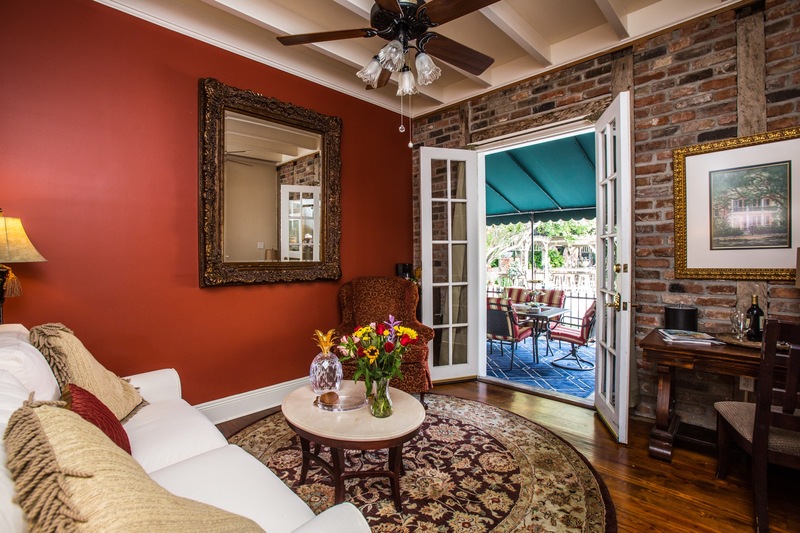 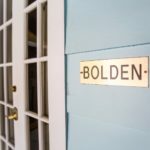 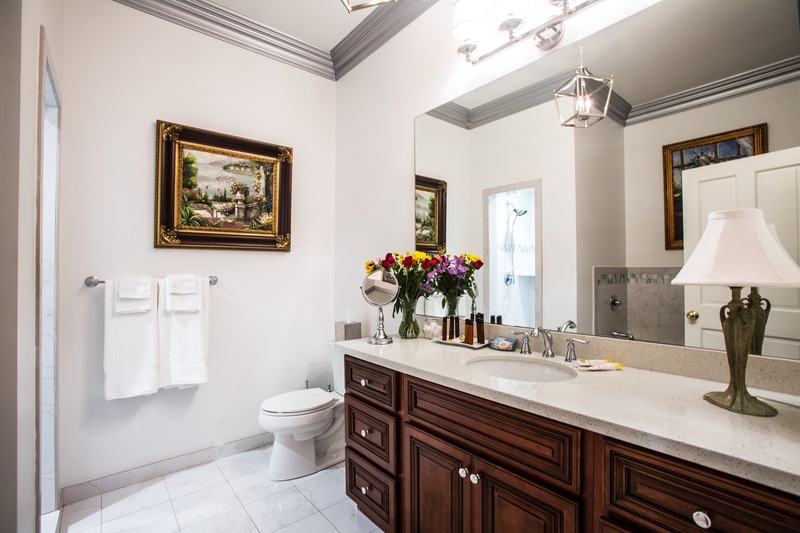 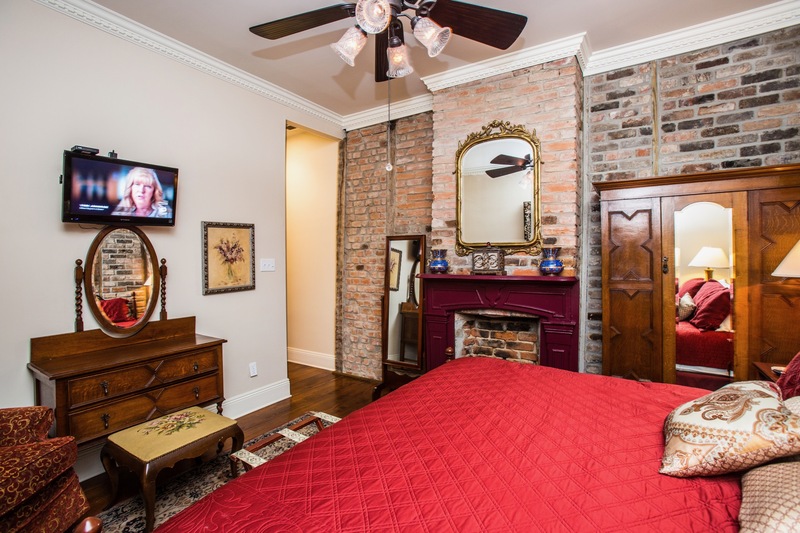 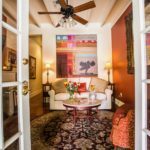 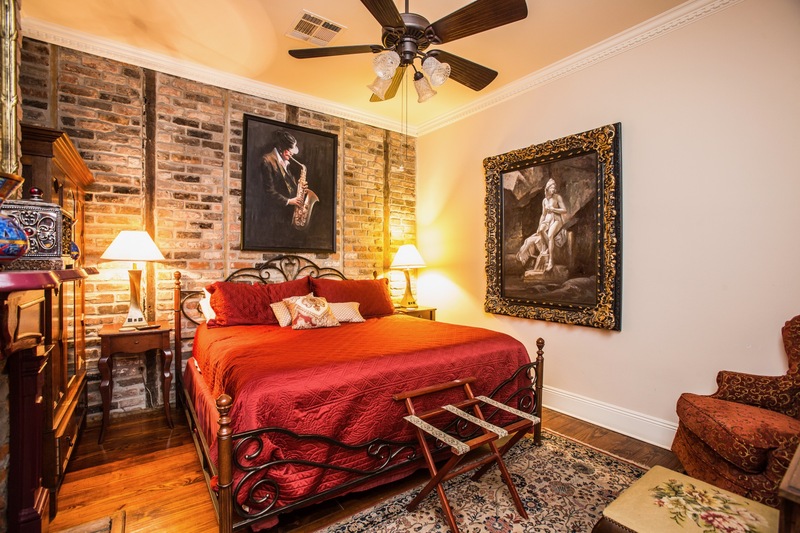 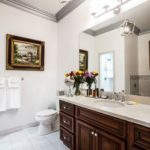 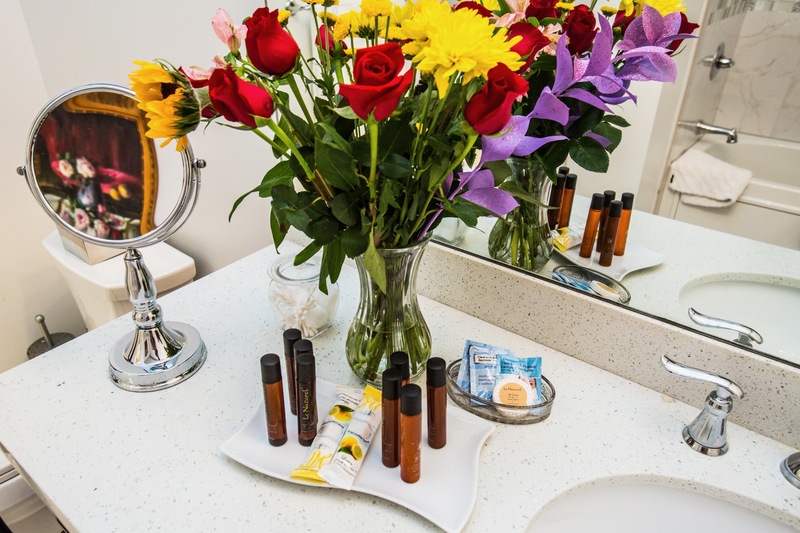 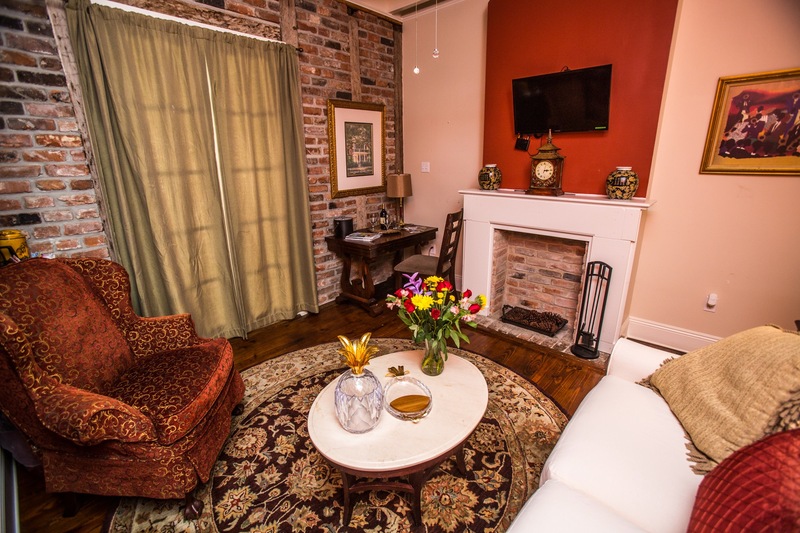 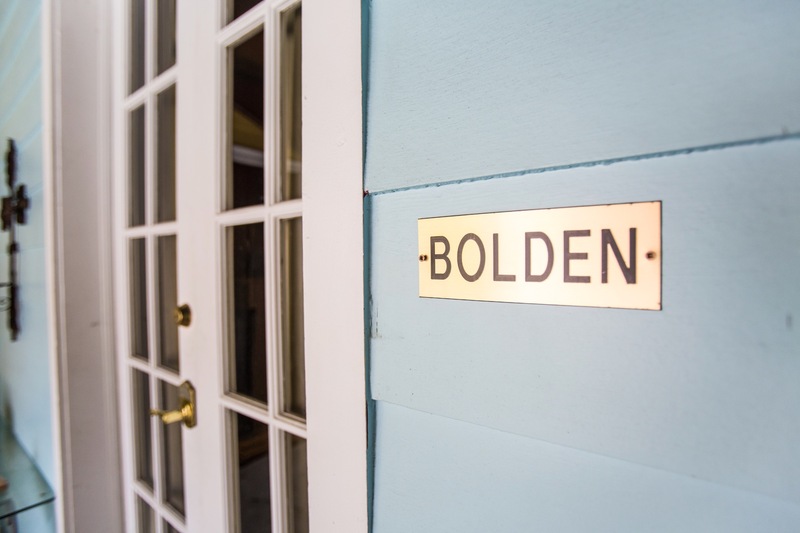 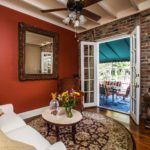 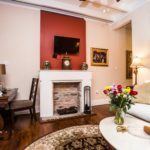 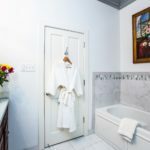 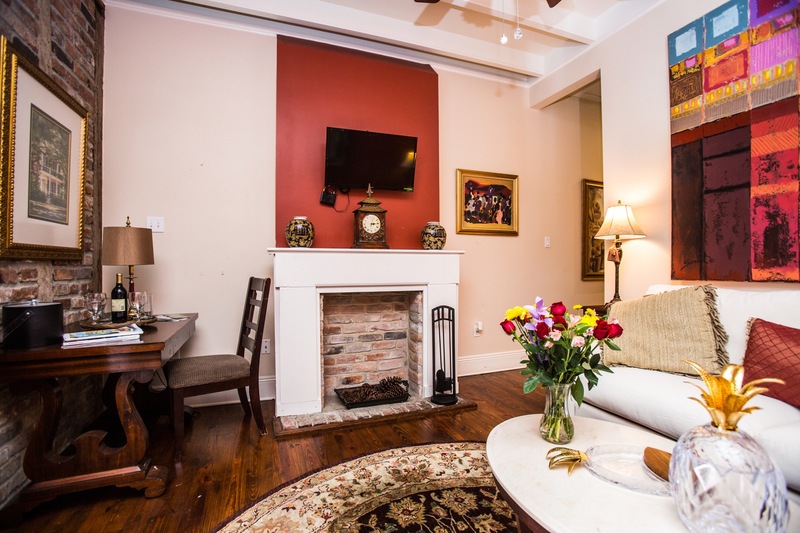 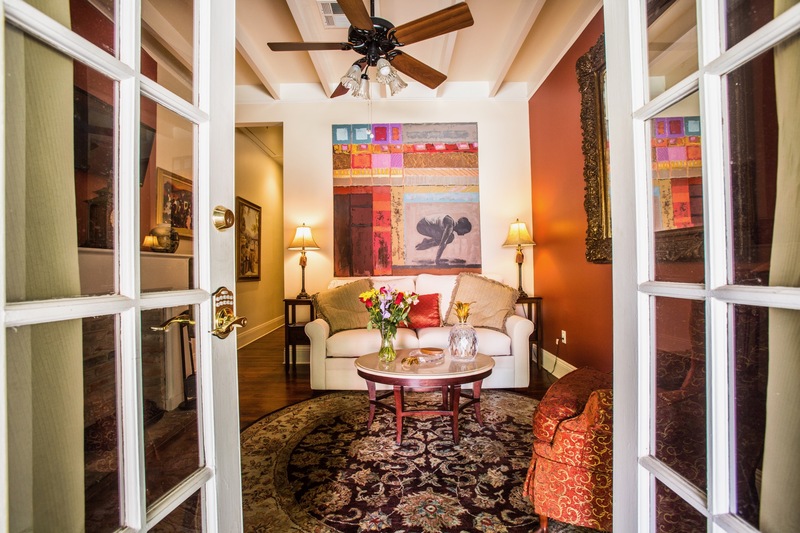 Jazz Quarters -Bolden Suite- sleeps 4 guests with a king bed, sofa sleeper and a beautiful updated bath. 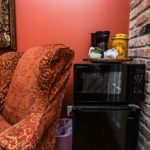 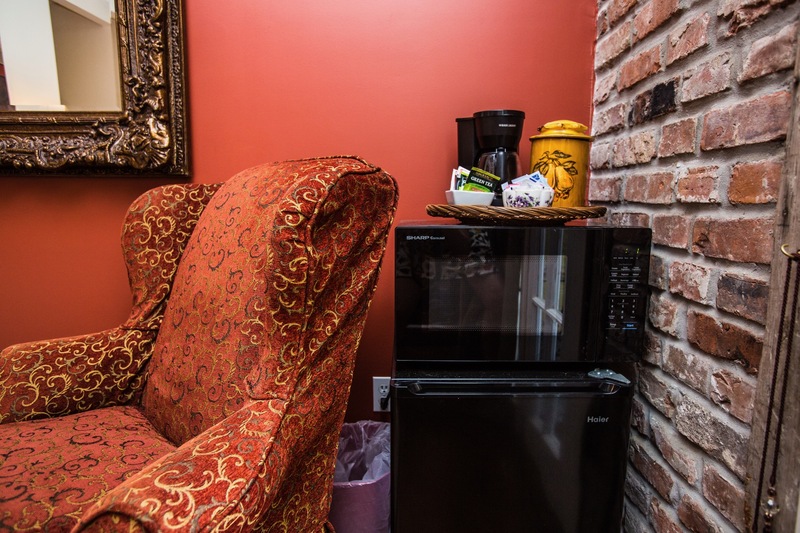 Complimentary parking and mini bar with microwave, fridge and coffee maker. 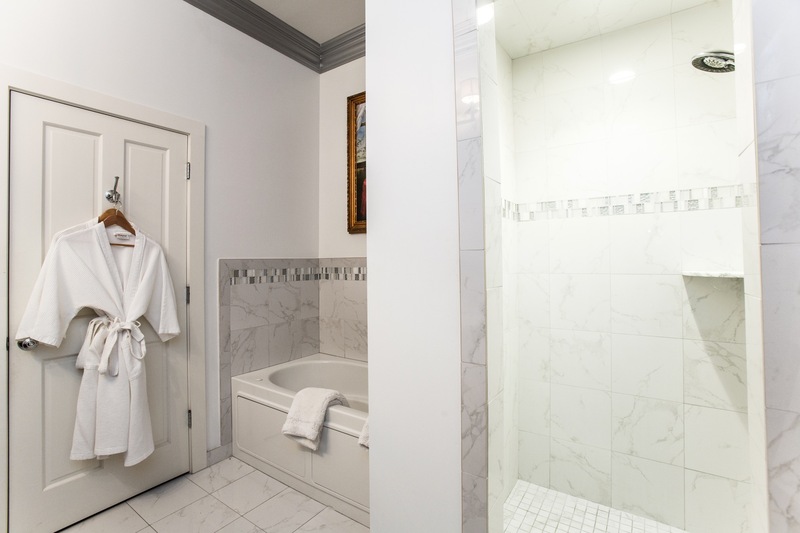 Can combine with the King Oliver and the Hirt suites to accommodate a group of 18!